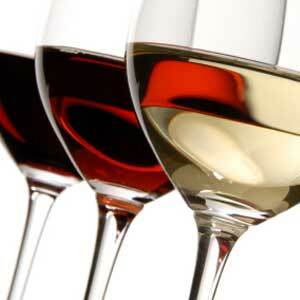 We specialize in top quality wines made by small family producers with real passion and pride. These Brands are often described as “boutique vineyards”, made in limited quantities and are typically produced from single vineyard sources or made by small, artisanal wineries. We work closely with many of the wineries we represent, importing directly from them and passing the savings on to our customers. Glen Moray is a small authentic working distillery without the tourist frills, just bags of atmosphere and real people going about their business – making whisky. Here you have the opportunity to experience the reality of malt whisky distilling. The delight of Glen Moray is that your tour guide could be one of the distillery craftsmen themselves. It could be the stillman or the mashman who welcomes you and shows you round, or even the distillery manager himself – Graham Coull. The great advantage of this is the authenticity of the introduction – each guide knows the process of whisky making like the back of his hand. So, at Glen Moray, you will gain an unforgettable insight into how water and barley are transformed into ‘the water of life’. You will find Glen Moray distillery nestling on the banks of the river Lossie in the Western quarter of the ancient city, and royal burgh of Elgin. Elgin itself is an historic city, but not the least of its claims to fame is the fact that it is the capital of Speyside – a beautiful region in the north of Scotland synonymous throughout the world with superlative malt whisky. The original road into Elgin passes through the distillery grounds under the shadow of Gallow Hill, where executions were carried out until the end of the 17th century. This was an important road in times gone by and some of Scotland’s legendary historical figures including St Columba, King Duncan and Macbeth – after the Battle of Torfness – and Bonnie Prince Charlie are said to have passed along it. Today the Glen Moray distillery enjoys a much more peaceful existence, concentrating on the serious business of producing the classic Speyside single malt whisky. Glen Moray has an authentic work-a-day atmosphere, which has continued largely unchanged down through the generations since 1831, except that originally Glen Moray was built as a brewery. It was converted to a distillery in 1897 and for over a hundred years has been producing its distinctive smooth Speyside malt. Built in the classic layout of a Scottish farm steading, the distillery features an attractive courtyard, which is surrounded by traditional low ceiling warehouses. But it’s not the aesthetics that make the greatest impression on you at Glen Moray. It’s the people. The distillery craftsmen. 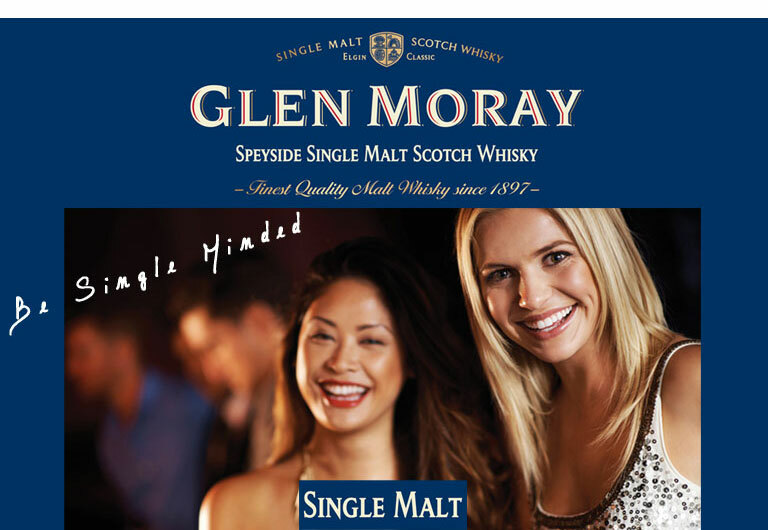 Glen Moray is a quality malt whisky from the heart of Speyside. We use ex bourbon barrels sourced from North America to mature Glen Moray and these produce a whisky with rich and spicy characteristics. These casks deliver a superior product that has a smooth and well-rounded taste. Glen Moray is available in a range of ages and vintages that will appeal to new malt drinkers as well as connoisseurs looking for something a bit more special. Visit our shop to view the full range of Glen Moray whisky. 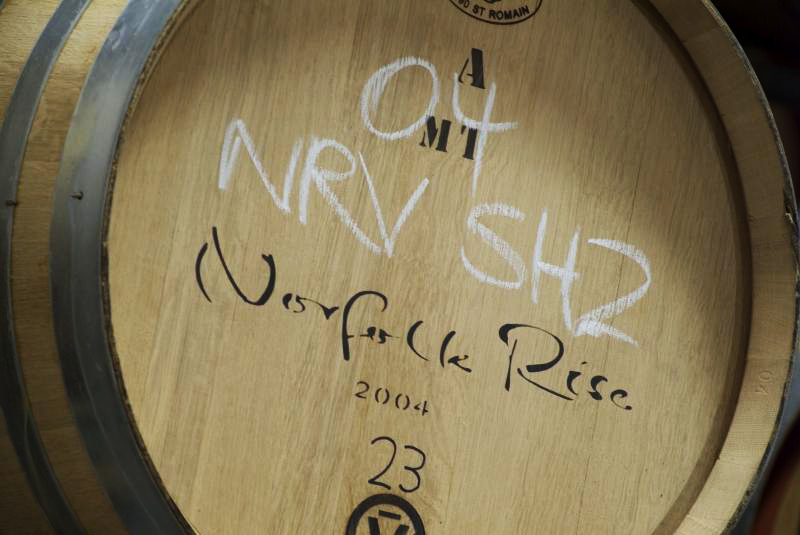 The so talented winemakers have been handcrafting vinous masterpieces for over thirty years. Our current crop of winemakers, Samantha and Eric know a good sniff and slurp when they come up with one and Le Petit Chat was just that. In our opinion – if the wine doesn’t taste great and bring a smile to your face, then why bother! Wine is about drinking for pleasure and no fancy dan label will make it taste any better. However; with the thousands of bottles adorning the shelves of retailers, how could such a cracking wine stand out from the crowd? 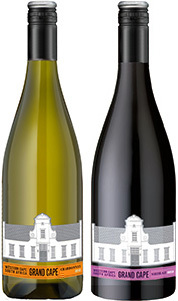 Why would a wine lover pick up a bottle of our wine? The answer – make it memorable, have some fun, be a little cheeky, remove some of the ‘wine’ jargon and myth that surrounds a bottle of wine without removing the romance and the quality. We needed a special twist of character and personality so we asked some clever folk to create something very special. Le Petit Chat was born, and for those of you as curious as the Cat, Le Petit Chat Malin translates as ‘the cunning little cat’. 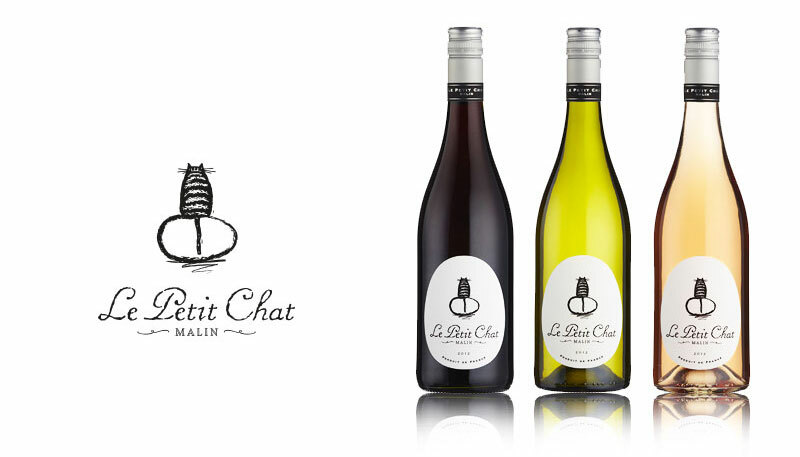 Le Petit Chat wines are made in the sunny climes of the south of France – think sun, sea and sardines! The vines are carefully nurtured until the grapes are harvested at their optimum ripeness – sun ripened grapes packed with juicy fruit flavours. Using traditional methods our winemakers and friends create the wines, carefully selecting and blending to produce a top quality tipple! 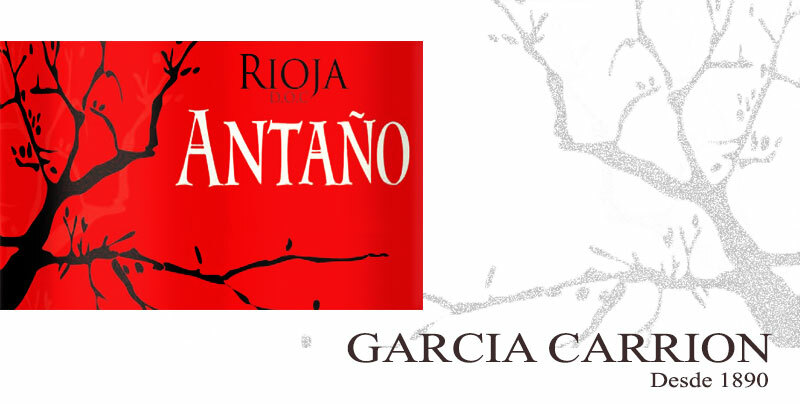 Antaño is the brand of the Guarantee of Origen qualified Rioja commercialized by García Carrión through the Winery Marqués de Carrión in Labastida (Álava). 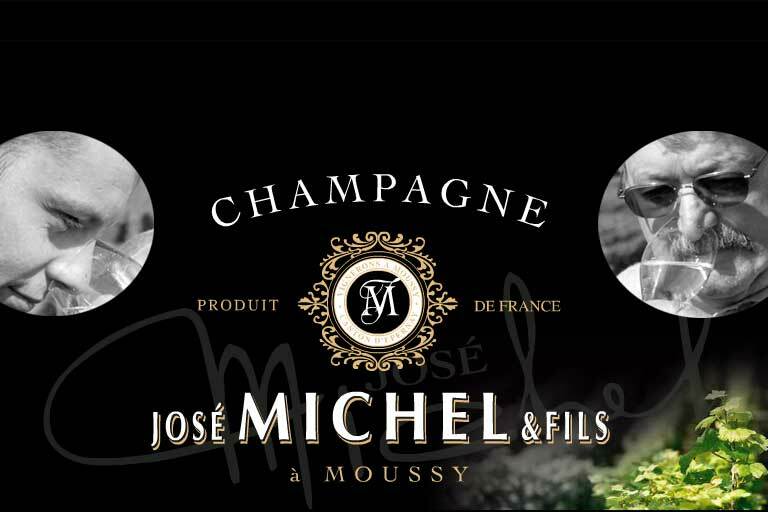 These wines have a great acceptation between the consumption public and they have been awarded in the last years in numerous national and international competitions. At the heart of Tuscany, where wine and olive oil really matter. Terra Antica was born from a great passion for noble wines and high quality olive oil. After years of searching for the ideal location that would make a life time dream come true, this was finally found in Montepulciano, Tuscany, at the heart of the great Italian tradition of wine and olive oil making. In 2008, Terra Antica was born on a south-facing and wind swept hill, 350m above sea level, in a perfect location for the cultivation of vineyards and olive groves. A new reality deeply rooted into ancient traditions. Since 1968, when the first vineyard was planted, the winery has seen a steady growth with the addition of new grapes and the production of fine wines. Four of the sixteen hectares of cultivated land, which Terra Antica is planning to extend to 10 hectares in next few years, are reserved to the vineyards. 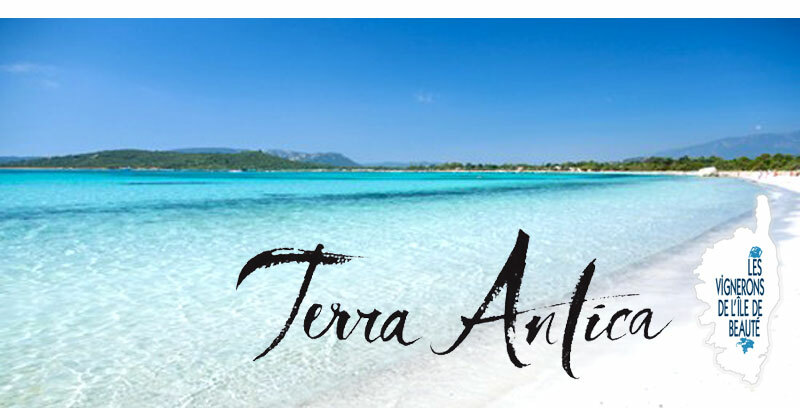 Terra Antica is a young and dynamic producer that has successfully combined traditional and innovative techniques to create a range of products of the highest quality. Nothing is left to chance and each phase along the production process is carefully attended to. Starting with the harvest, during which only the best grapes are selected and hand picked to produce various wine typologies. The next phase is the alcoholic fermentation, which is done exclusively using yeast from the vineyards. The wine is then left to ripe in barrels and barriques of French durmast. Finally, the wine is bottled with great care in order to preserve the flavours and aromas developed during the ripening phase. Besides its vineyards, Terra Antica also has two hectares of olive groves for the production of olive oil, rigorously cold pressed to enhance its intense and fruity flavour. A valuable cultivation that we intend to expand in the near future.